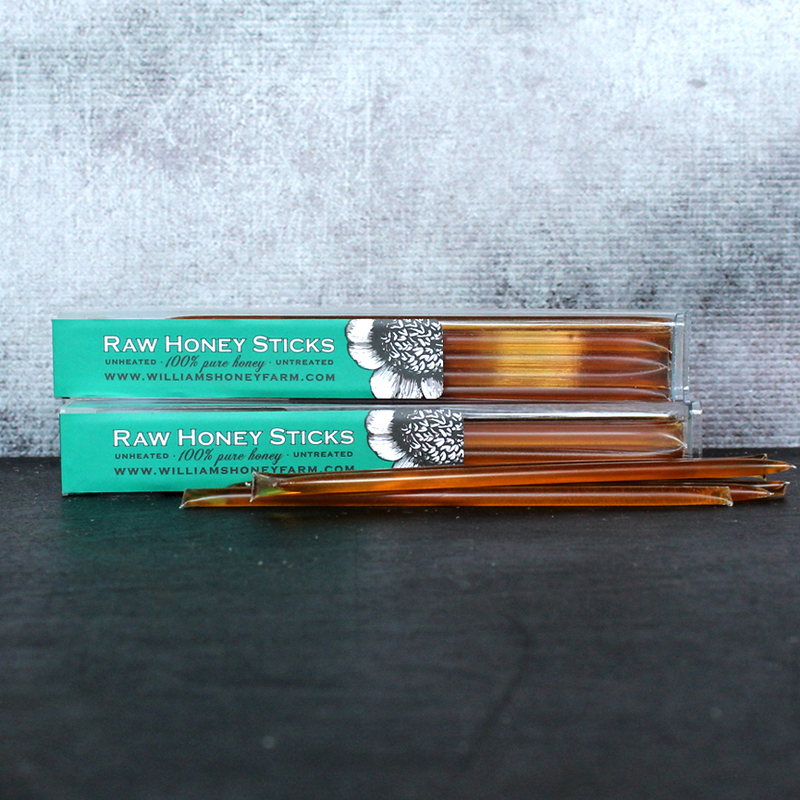 What’s better than your daily dose of raw honey? An entire month’s worth of your daily dose delivered to your doorstep! 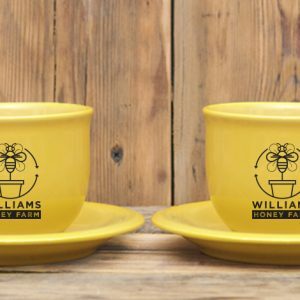 Our subscription service is perfect for the person who loves raw honey in their tea or coffee but just doesn’t have to time to drive all the way down to their farmers market and make it happen. We’ll send you 30 straws a month so you are sure not to miss a dose (you’re even allowed to sneak a serving if you like). 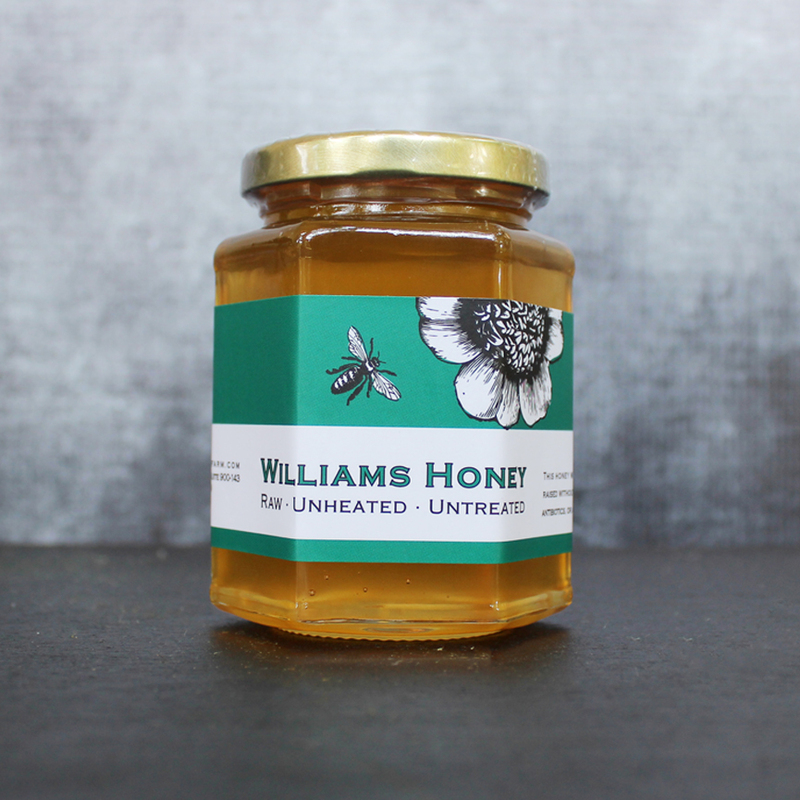 With a subscription service, we take the hassle out of honey. There are no long term contracts and you can cancel at any time. Now that’s sweet. Remember…THIS IS NOT THE KIND OF HONEY YOU FIND IN THE GROCERY STORE. We start by raising our bees without the use of chemicals, antibiotics, acids, or harsh treatments of any kind. We place our hives in hidden spots around the countryside where the wildflowers are pure and untouched. 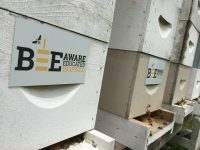 We leave our bees alone to do what they naturally do best. We then collect all the surplus honey and place it in Tsp size straws. We never heat, treat, or filter our honey. It’s as if you stuck a spoon inside the hive and pulled out a scoop of golden honeycomb. 12 honeybees worked their butts off for each of our tasty straws and we let them know how much we appreciate their hard work. Did we mention our honey was awarded “Best Tasting Honey in TN” at the state convention?! 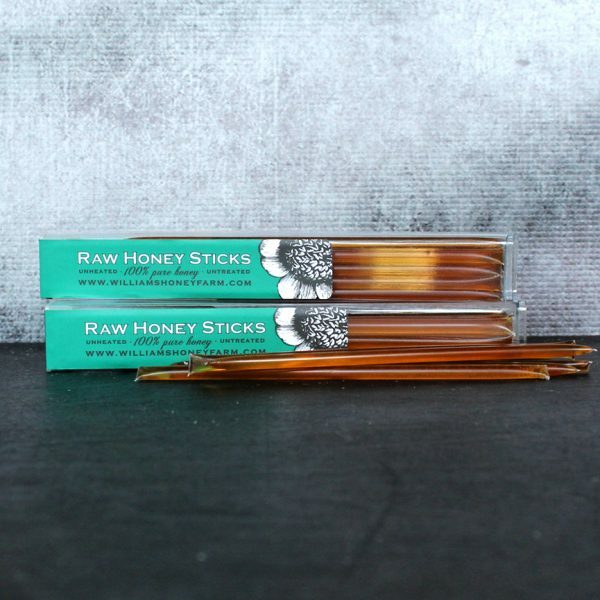 These raw honey straws are great for on-the-go nutrition. You can take them to work, use them to sweeten your tea/coffee, or even take them to the gym and eat during a workout. Just bite one end, and the straw pops open. No mess, no fuss. 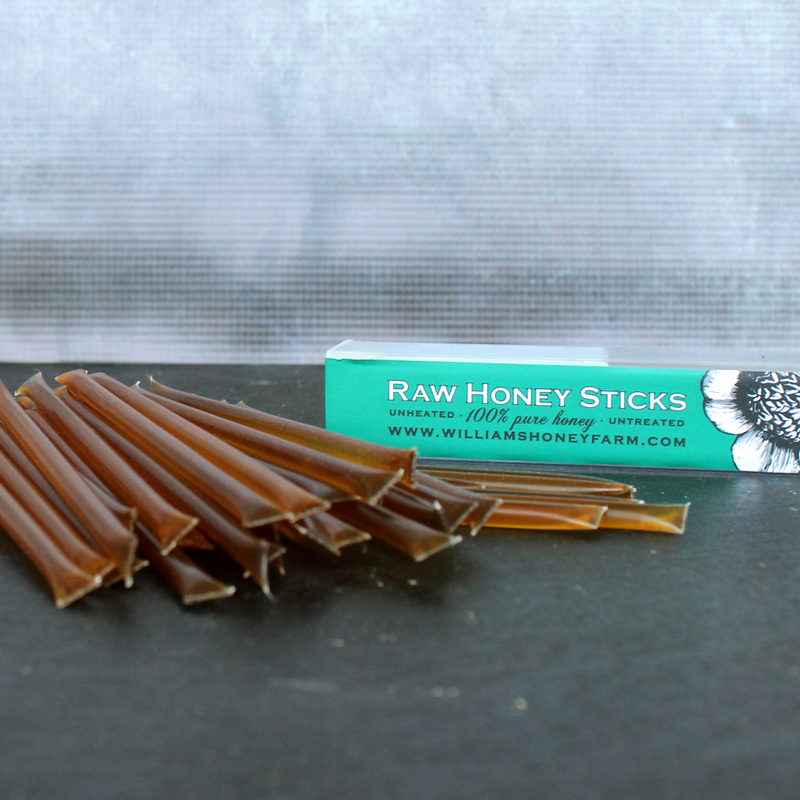 Each resealable pack contains half a month’s supply or 15 honey straws. Each straw contains just under 6 grams of carbs and measures 6 1/2 inches long. It’s been said that a Tsp a day of raw honey may even help with fighting allergies. Whether this works for you or not, we believe eating a Tsp a day of raw honey will definitely make you smile more.